Kerala Blasters will take to the field against two-time champions Atletico de Kolkata (ATK) when the Indian Super League (ISL) returns to action on Friday after the winter break for the AFC Asian Cup. The opening weekend will also feature other marquee matches involving defending champions Chennaiyin FC as NorthEast United FC host them on Saturday. The week will end with the top of the table clash between Mumbai City FC and Bengaluru FC on Sunday and all the matches will be broadcast live on the tournament’s official broadcaster Star Sports network. 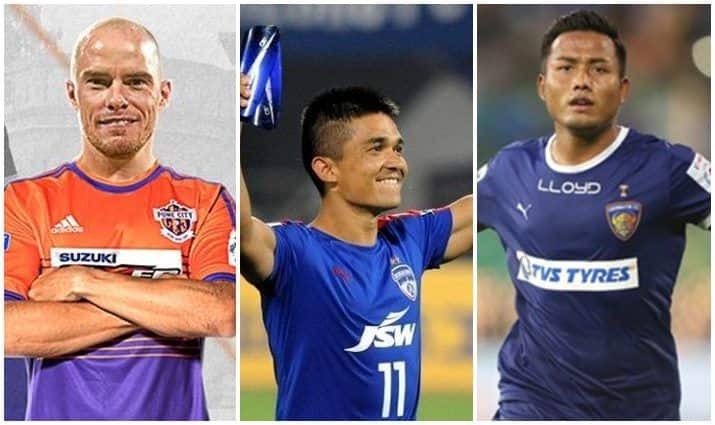 The opening three games of the ISL season after the break will see stars from the national team like Sunil Chhetri, Gurpreet Singh Sandhu, Udanta Singh (all Bengaluru FC), Anirudh Thapa (Chennaiyin FC), Rowllin Borges (NorthEast United FC), Subhasish Bose (Mumbai City FC), Pronay Halder (ATK) and many more back in action for fans to look forward to. ATK, currently sixth in the table, are just four points away from third-placed FC Goa. With ATK’s glorious history, the recent acquisition of Edu Garcia and the appointment of former Crystal Palace first team coach and West Bromwich Albion assistant head coach Ben Garner, the team looks to bounce back to chase their third Hero ISL title. Bengaluru FC narrowly missed out on the Hero ISL title last year and are unbeaten after 11 games, with this form the team could very well be the champions this season. The current standings in the league table also indicate that the league could have a new winner with Bengaluru FC, Mumbai City FC, FC Goa, NorthEast United FC and Jamshedpur FC all in contention for the playoff spots. Kerala Blasters with the aim to regain momentum have replaced mid-fielder David James with Nelo Vingada and would look at the game against ATK on Friday as a perfect opportunity to regain their lost confidence.